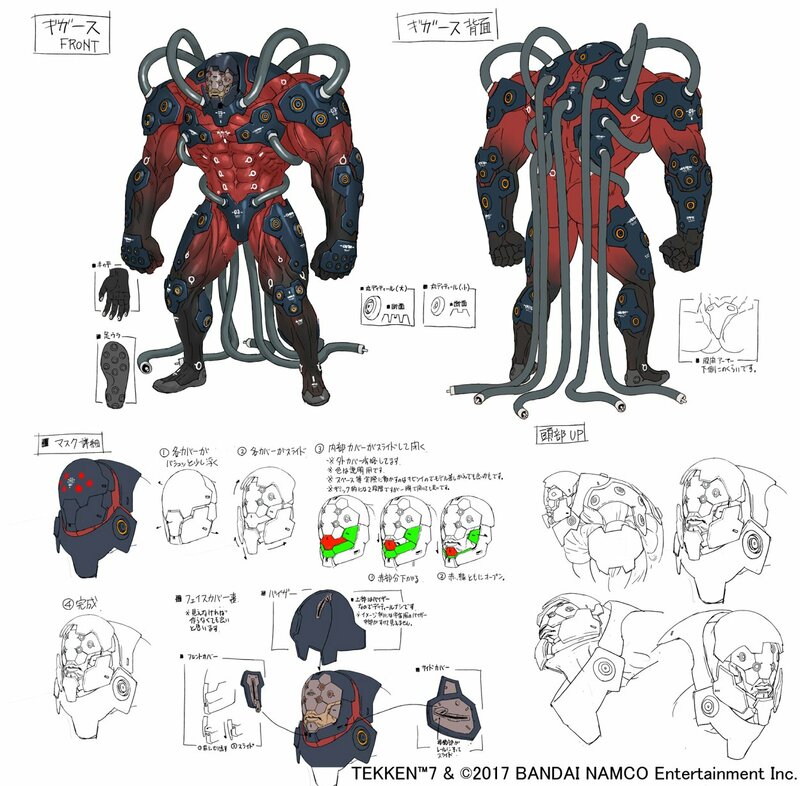 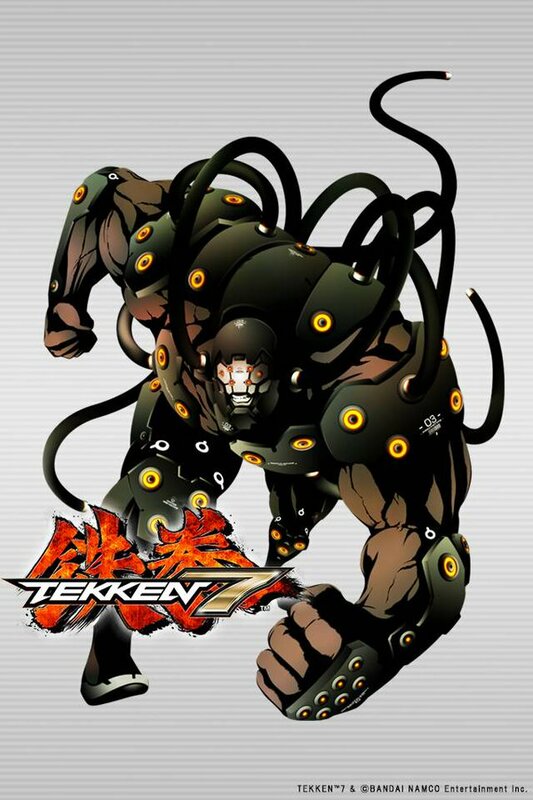 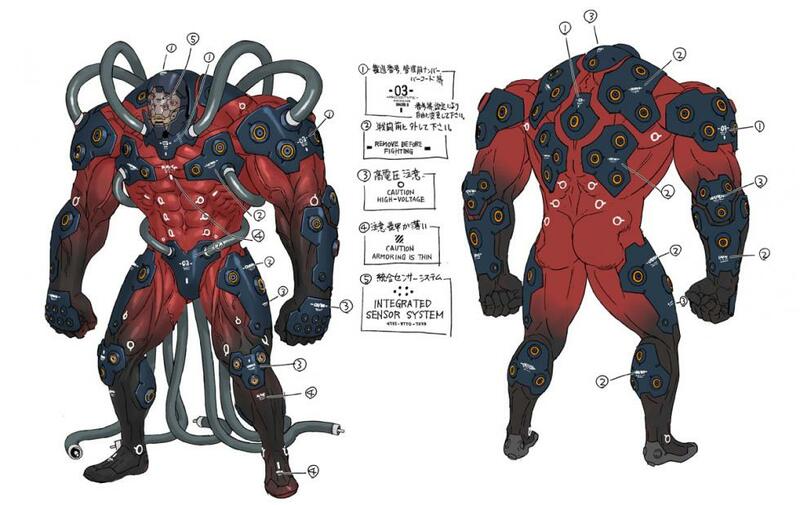 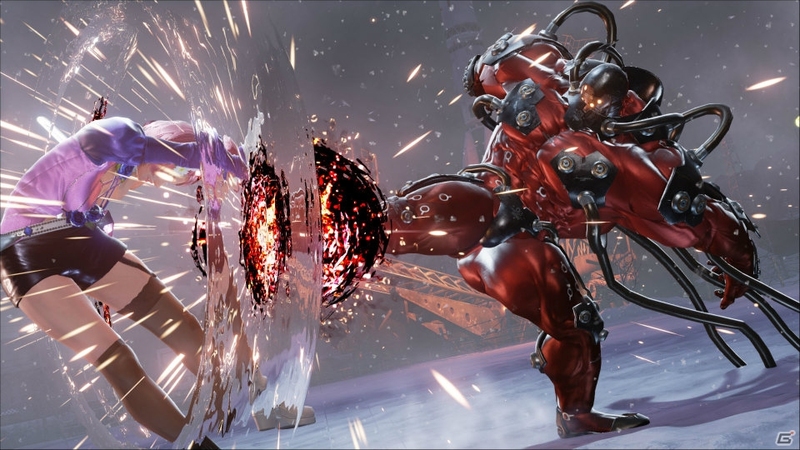 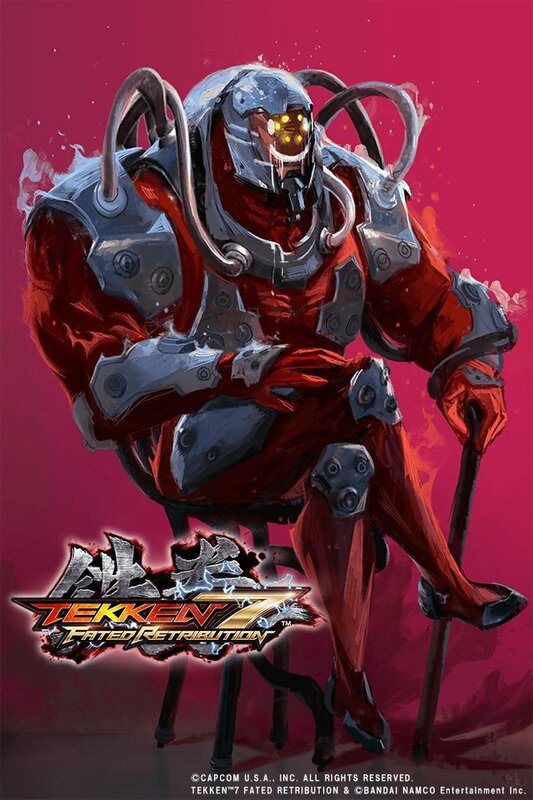 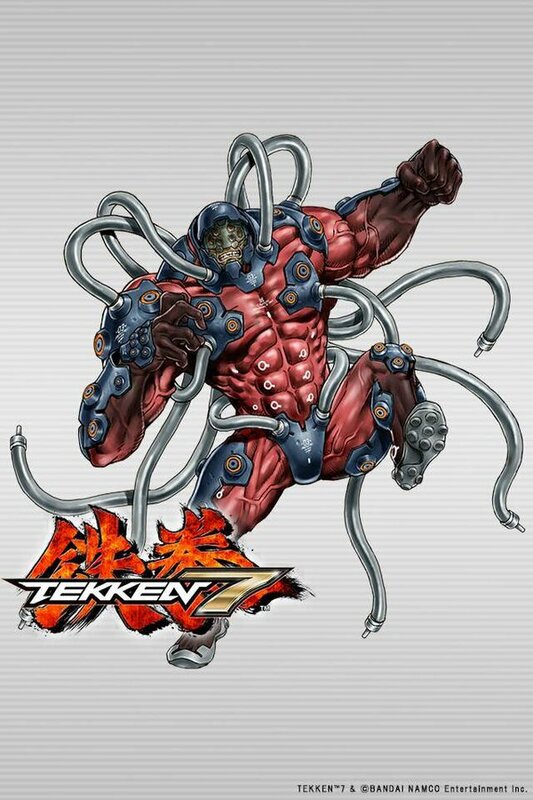 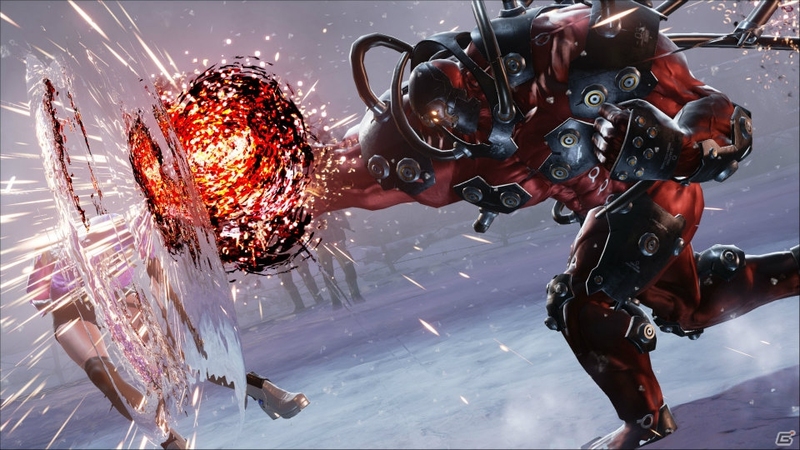 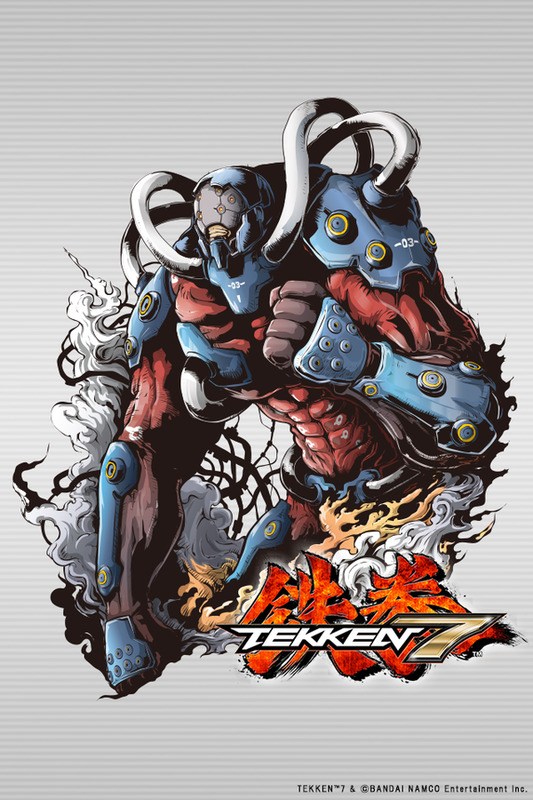 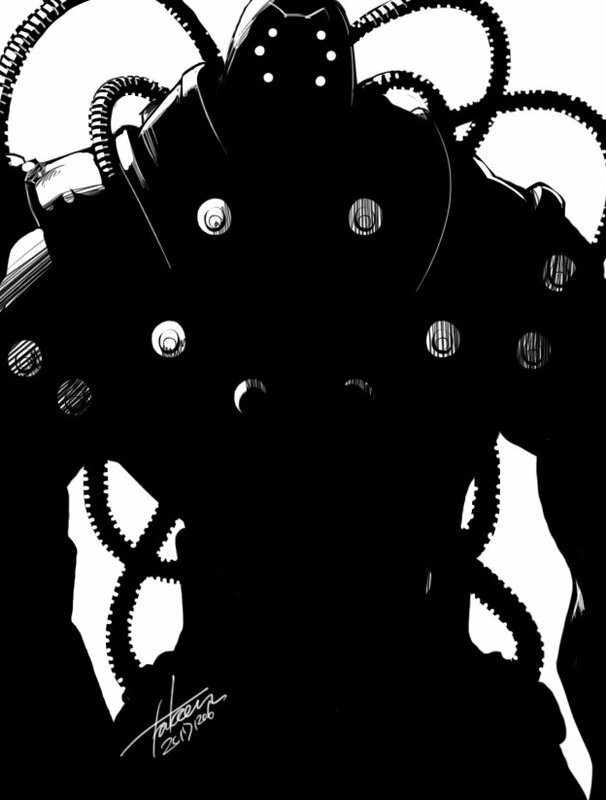 One of G Corporation's weapons divisions entered their latest biological weapon, Gigas, into the King of Iron Fist Tournament for two reasons: first, to pit the strength of their next-gen humanoid weapon against a similar weapon of G Corp's; and second, to provoke Heihachi Mishima. 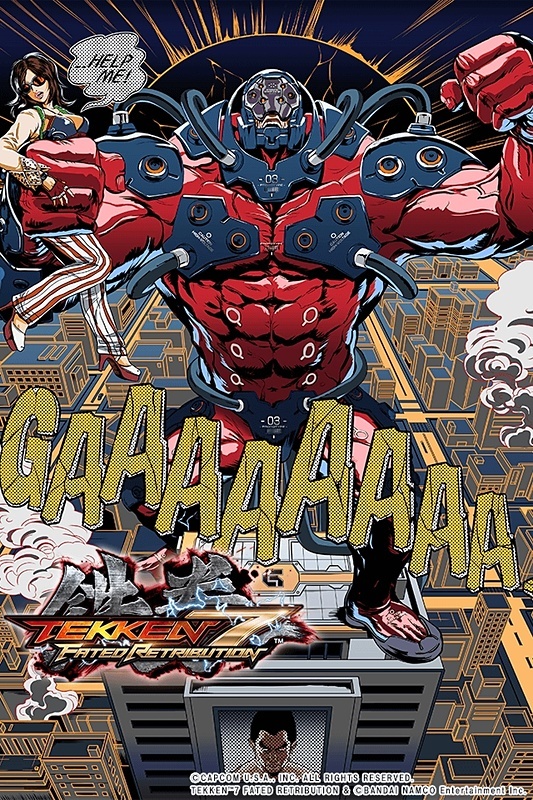 Ironically, the first battle was staged on the rooftop of G Corp's own Millennium Tower, possibly in retaliation for their affront to Heihachi. 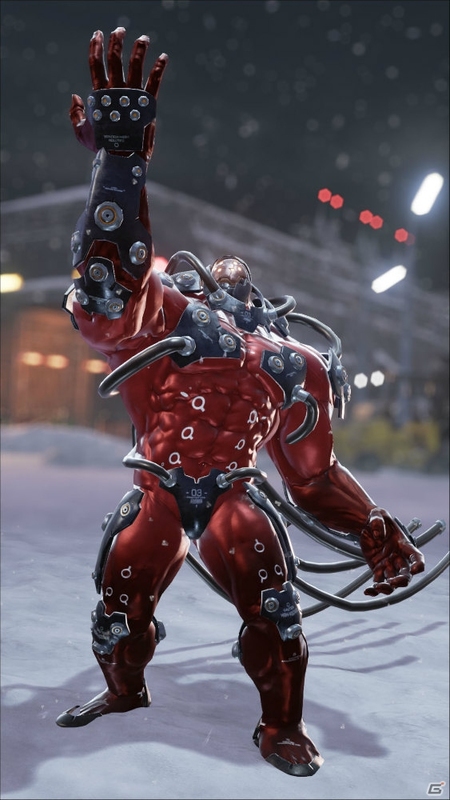 Unmoved by the striking beauty of the skyscraper, Gigas awaited his victim. 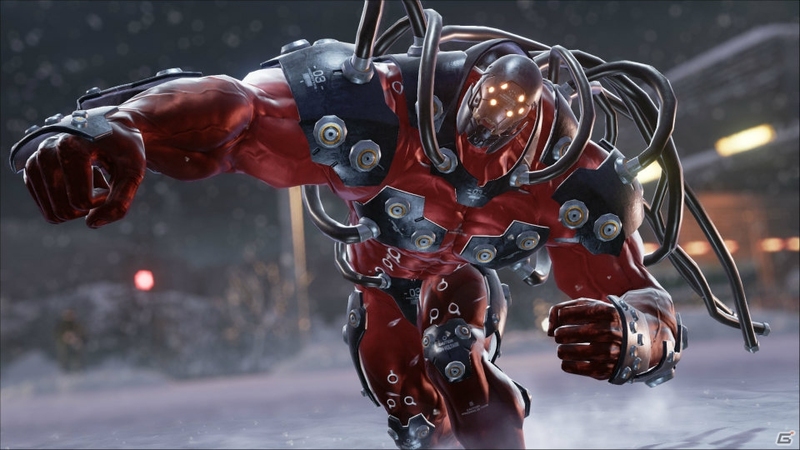 However, Gigas appears to retain a little of his humanity whenever he sees Katarina without her sunglasses. 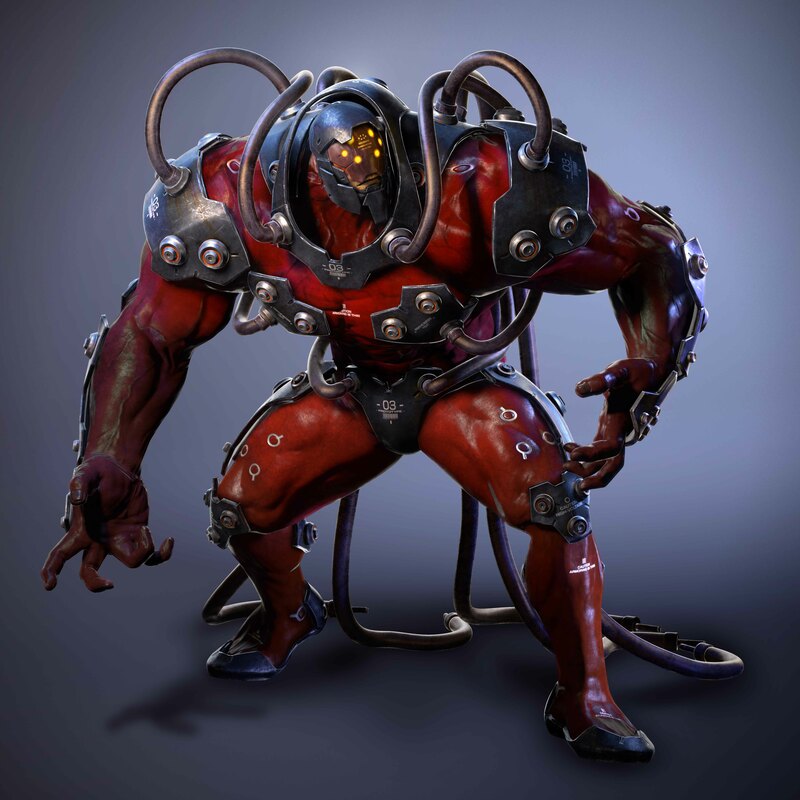 Turns out, he is actually Katarina's missing step-father. 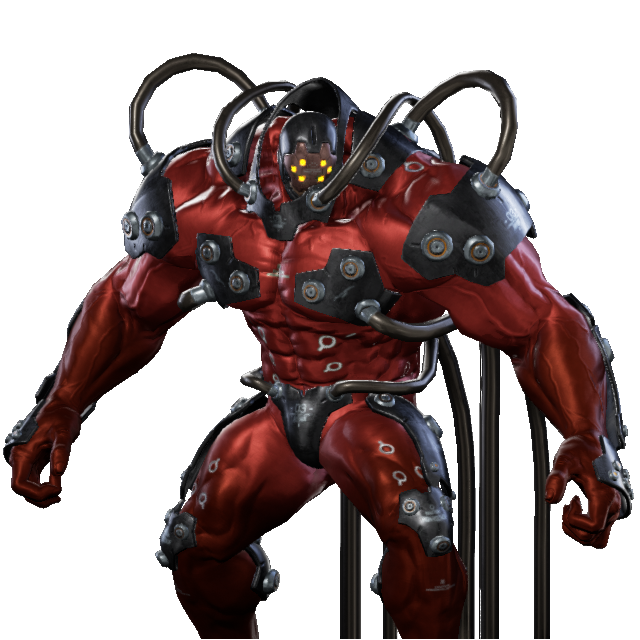 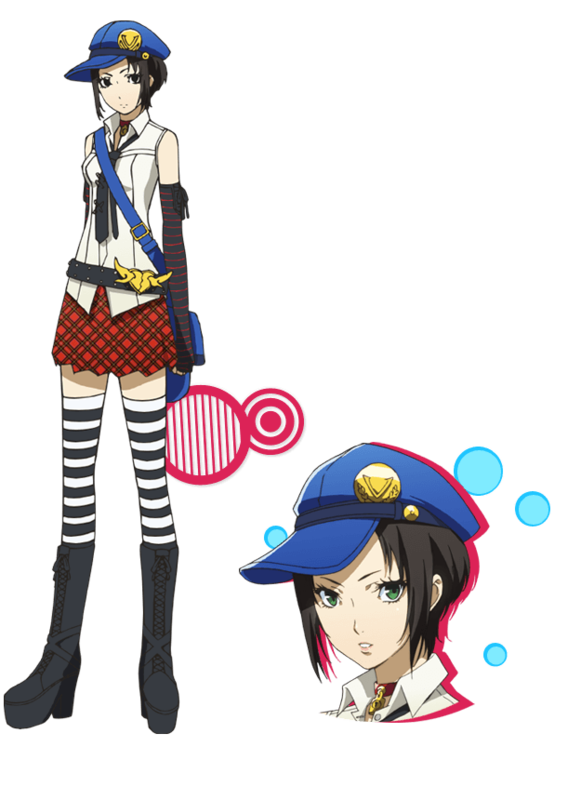 His nationality is listed as "DATA DELETED" and his fighting style is known as "DESTRUCTIVE IMPULSE".